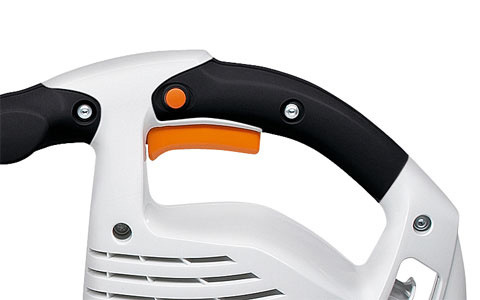 The BGE 71 handheld electric blower is part of a new generation of lightweight and powerful STIHL blowers that are equally quiet and easy to use. Designed for homeowner applications, it features a dual-speed switch to control the air speed and can be converted to a vacuum with an optional Vac Kit. Easy, comfortable single handed control means the operator's hand never leaves the handle. 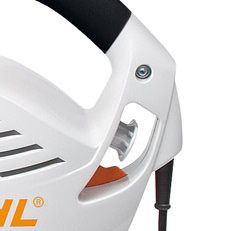 For your personal safety, STIHL recommends you always use safety glasses whilst using a blower. A pair of safety goggles is supplied with this product.